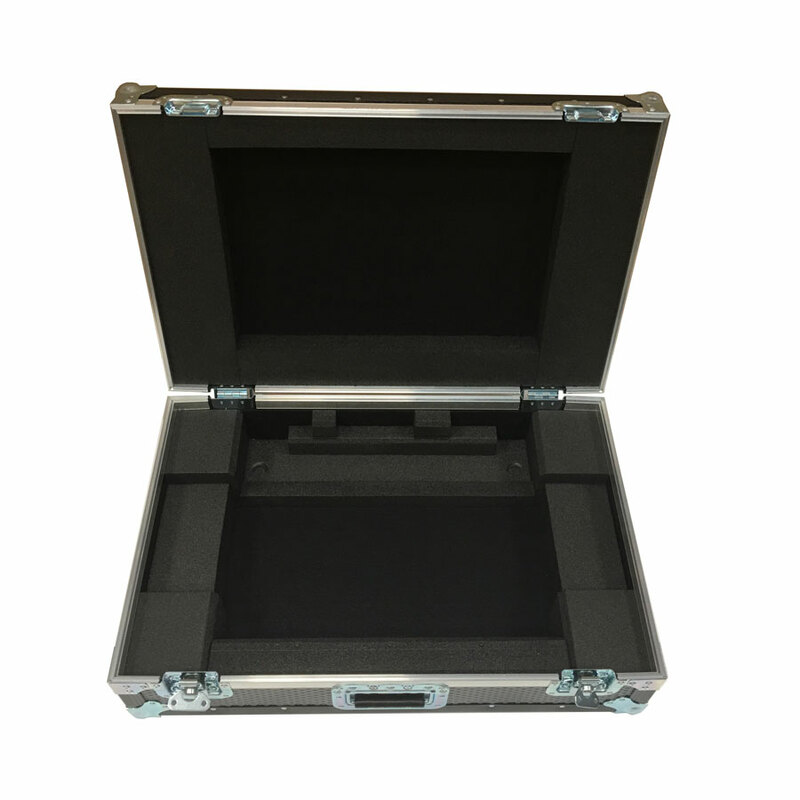 This Flight Case is constructed from 7mm Astraboard. 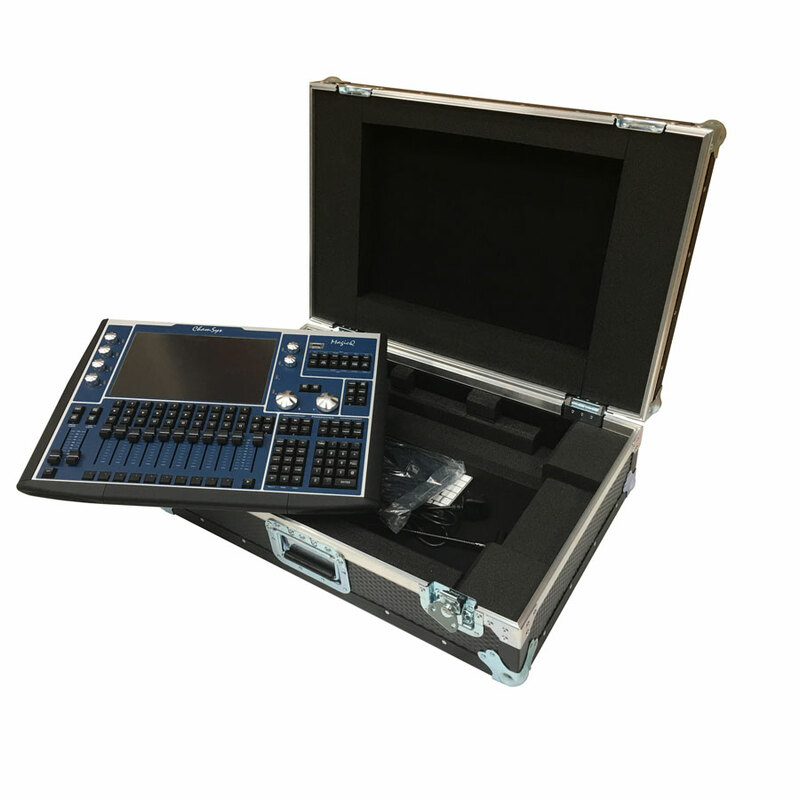 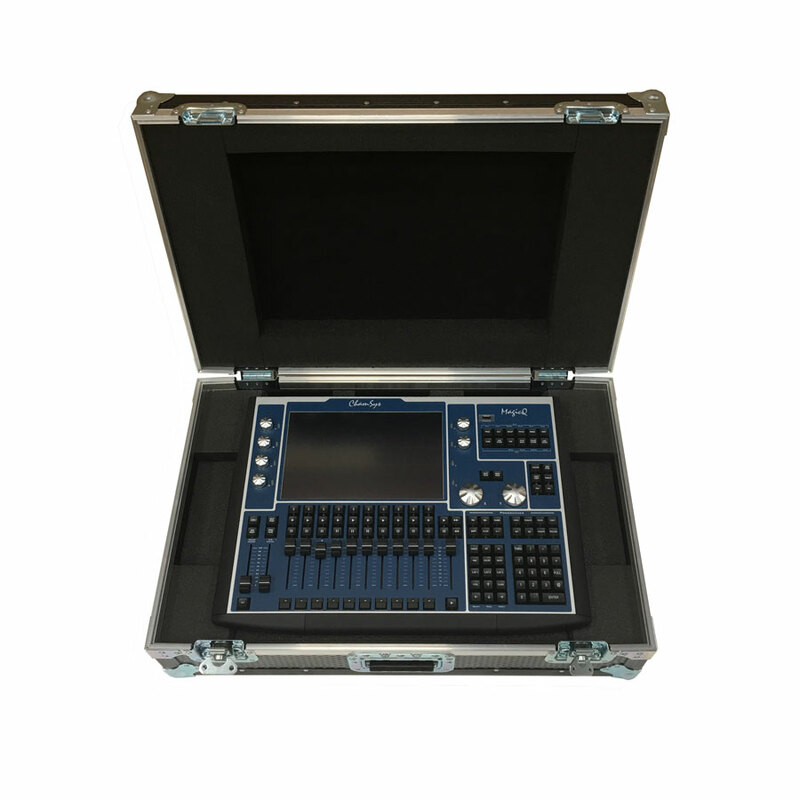 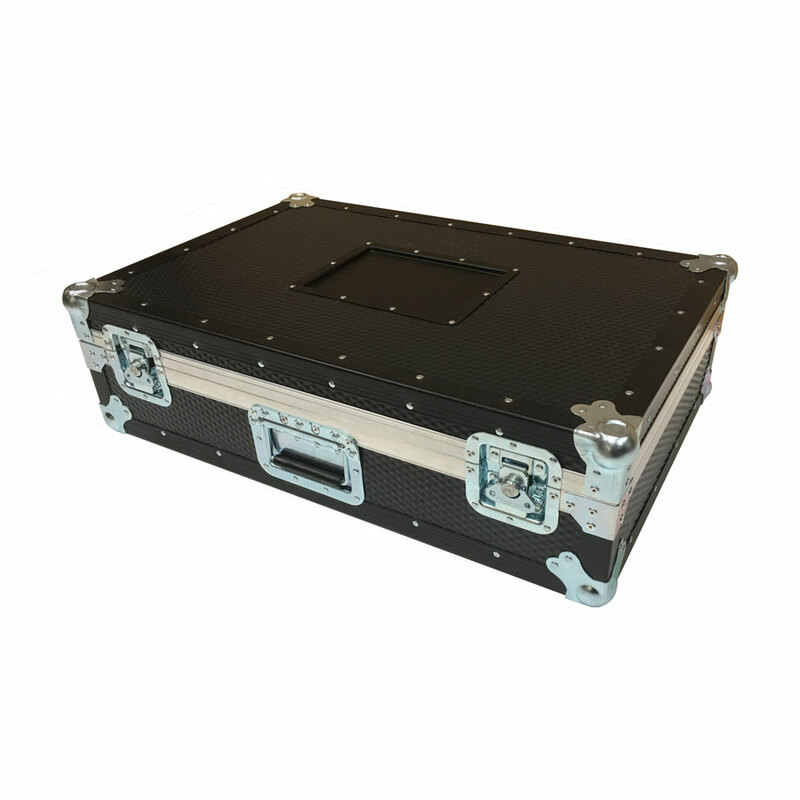 This light console flight case offers the very best protection for valuable lighting consoles. The interior is foam lined in low-density polyurethane to support the unit and also contains an insert for accessories, housed underneath the console.